I can't wait to see Dumplin' on Netflix! They did so well with To All the Boys I've Loved .... & Jennifer Aniston? Come on - this is going to be great. It's one of my favorite books. I've actually got Puddin' - the follow up book - checked out at my house. I need to read it before I have to turn it back in. I got a new winter coat. I love my one Ricky got me last year but I found one on Black Friday for half off & couldnt pass it up. It's a little longer. & I love the color of it. Camo Green. With a big furry hood. It's funny too because a co-worker came in on Monday with the exact same coat. I tell her we are not officially twins. Anyone else find any deals? 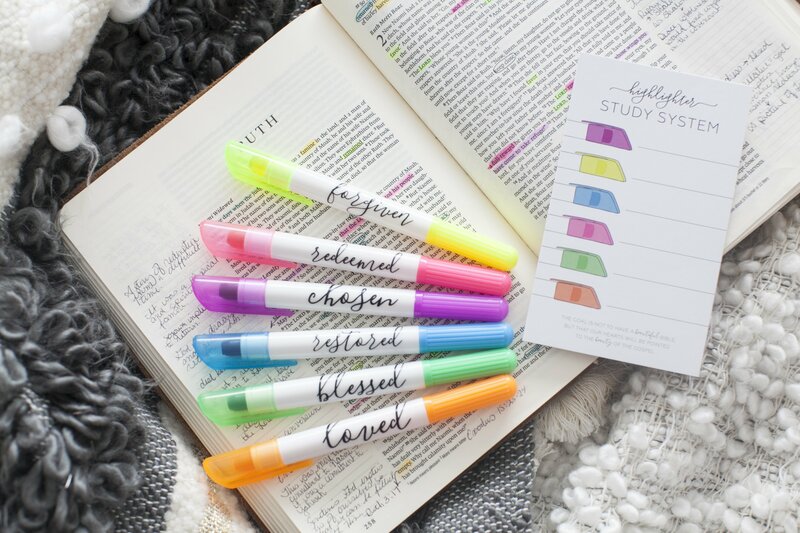 I walked away from Cyber Monday with the Kristin Hannah book The Great Alone & some highlighters for my Bible from The Daily Grace Co (I've been loving them lately)... & also got the Body Boss workout plan. I've been eyeing it for awhile but its been too expensive, but it was only $39.90 on Monday. Anxious to see how it works. I just finished watching the show on A&E about the Clinton Affair. I remember that whole mess with Monica - but man, watching it back - how unfairly was she treated? All the women involved in telling their stories about him. I have felt so bad for Monica Lewinsky for years - she totally got a raw deal of the way people reacted to her while Bill Clinton walked away with seemingly no hardships against him. Granted, we dont know what goes on behind closed doors - but we can all agree that Monica's life had to be affected more negatively than his over it. No 50 / 50 her. .... but I'm so glad to see she's making a good name for herself in speaking engagements & her work in Vanity Fair. She seems like a very intelligent & put together woman. I found the whole series interesting. Not sure if its out there on some sort of On Demand - but if you lived during that era, I think you'd enjoy it. Time to break out out the Christmas music! I get torn between two favorites - Josh Groban's Noel - & Casting Crowns Peace on Earth. Casting Crown's I Heard the Bells on Christmas Day is probably my favorite Christmas song... I get chills listening to it every time. I am so intrigued by this book that I'm reading on Netgalley... Waisted. 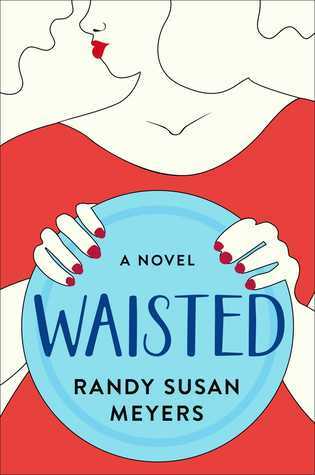 It's got touches of Biggest Loser, but warped up a little.... & it just resonates with me how these women feel in their weight struggles. I'm hoping to finish it up this weekend.